It can literally be a line in the sand or a fence made of concertina wire. A guard outpost on a busy road. A strip of unoccupied beach. A patch of trackless forest. A river snaking its way between two nations. Invisible yet vital, borders define where one place ends and another begins. Borders are in the mind and heart as well as the laws of a nation, and they represent a barrier or a beginning, safety or threat, opportunity realized or opportunity denied. In June 2016, the United Nations reported that a record 65 million people around the world had been displaced by conflicts that flared from Latin America and the Middle East to Western Asia and the Pacific Rim. Nearly 41 million were still living within their own countries but 24 million — including 100,000 children — were desperately trying to reach safety and opportunity in a foreign land. Add in the illicit trade in drugs, guns and other contraband and it appears those invisible lines are under assault as never before. Everywhere, more prosperous nations feel compelled to defend their borders from intrusion even as they struggle with the moral and practical challenges raised by an ever-rising tide of refugees, smugglers and potential attackers seeking entry. Australia has a coastline that stretches for 37,000 kilometers. How can such a vast expanse be monitored and managed? The only solution Down Under, as for most countries in the world, is satellite technology. Satellite plays many roles in securing the border. The first is visibility. Earth observation satellites provide detailed images of hot spots where border crossings peak. In the U.S., the Department of Homeland Security shares data from military reconnaissance satellites with local, state and Federal agencies responsible for immigration and anti-smuggling programs. Sensors are able to penetrate cloud cover, detect chemical traces and even identify objects inside buildings. India uses the RISAT and Cartosat spacecraft to capture still images as well as high-resolution video of the nation’s disputed borders. South Africa has used satellite imagery to track activity at border control posts between that nation and Zimbabwe. The imagery picks up new roads and tracks, massed vehicles, temporary settlements and even places where fences have been compromised by migrants seeking access to one of Africa’s most stable and prosperous countries. Visibility is not just a matter of sensors in space. 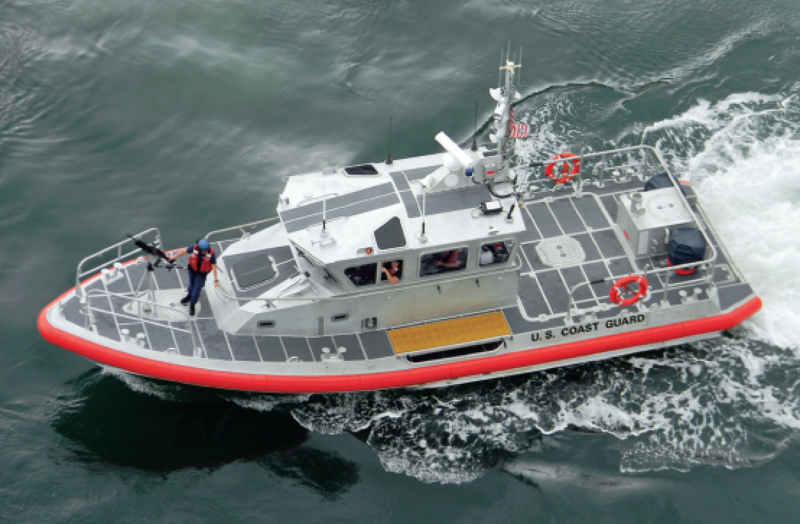 Satellites also provide data, video and voice communications with aircraft, helicopters, ground vehicles and maritime vessels on border patrol. That makes it possible for widely scattered forces to share information and images, and to operate as a single unit. Monitoring Australia’s coastline for illegal immigration and resource exploitation is only possible because satellite links a fleet of Coast Guard ships and small boats as well as camera-equipped surveillance aircraft. Satellite is even being used to link automated surveillance radar units set up at borders to detect moving targets over both land and water. They are particularly effective at spotting the tiny ultralight aircraft that drug smugglers use to bring their goods to market. Unmanned aerial vehicles (UAVs or drones) have revolutionized warfare. They are also active in border patrols. Flown via satellite by remote operators, they can stay in the air for long periods of time and send video from the field, which effectively extends the reach of border control agencies for thousands of miles. So successful have drones been on the southern border of the U.S. that drug smugglers have begun hacking into their communications to throw them off course. Ironically, the cyberattack involved another satellite technology: GPS. After gaining access to the drones’ control system, the smugglers feed the aircraft fake GPS coordinates that send them hurtling across the sky to the wrong location. A new generation of low-altitude satellites is delivering a solution by transmitting navigation data at 1,000 times the power of GPS. Satellite technology helps stop people and goods at the border — but its greatest value may be keeping them from getting there. The Automatic Identification System (AIS) is a tracking system that, by maritime law, is used on most ships to identify them and their location. When ships are near the coast, ground stations can pick up its signals — but on the open ocean, AIS connects to satellites overhead to make Coast Guards aware of potential trouble — whether illegal cargo or migration — long before it is in sight. A combination of satellite radar and imaging technologies is helping immigration authorities in Europe monitor the size and changes at refugee camps on the edge of the Mediterranean and near Europe’s land borders. That in turn makes it easier to predict future immigration attempts and, through preparation, save lives. The European Space Agency (ESA) has recently launched Sentinel satellites to measure sea and surface temperature. These satellites can detect subtle changes in surface temperature that suggest crops are failing, and shrinking harvests can trigger a new wave of migration. The same system will improve weather forecasting, warning Coast Guards of dangerous conditions at sea for migrants, and better track climate change, a long-term driver of migration. Border security is ultimately about bringing together many different sources of information and making it available to a widely dispersed team. It runs the gamut from “eyes in the sky” to video from a drone or a text message from the field. The only technology in the world that can do the whole job is literally out of this world. With unsleeping vigilance, from thousands of kilometers overhead, satellites are standing guard. 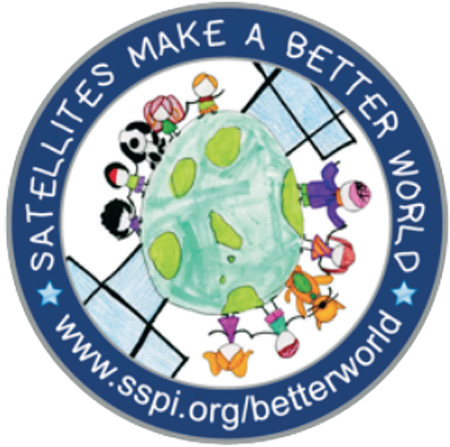 See more stories and videos of satellite making a better world at www.bettersatelliteworld.com. “Record 65 Million Displaced by Global Conflicts, U.N. Says,” by Somini Sengupta, The New York Times, June 20, 2016. “Surveillance,” Wikipedia.com, June 21, 2016. “Cartosat-2C to Boost Military Surveillance Capabilities,” The Indian Express, April 12, 2016. “Border Surveillance in South Africa,” Airbus Defense & Space case study. 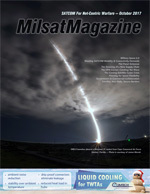 “Airborne Mobile Broadband for Government Missions,” ViaSat, June 21, 2016. “Securing the Border: Building Critical Mass with Commercial Satellites,” Via Satellite, November 16, 2015. “Blighter Border Surveillance Radar,” Inmarsat. “KVH Supports U.S. Customs and Border Protection Programs with SATCON Order from Global Technical Systems,” KVH, February 18, 2014. “Satellite Boosts Europe’s Environmental, Border Surveillance,” by Frank Jordans, Associated Press, February 16, 2016. 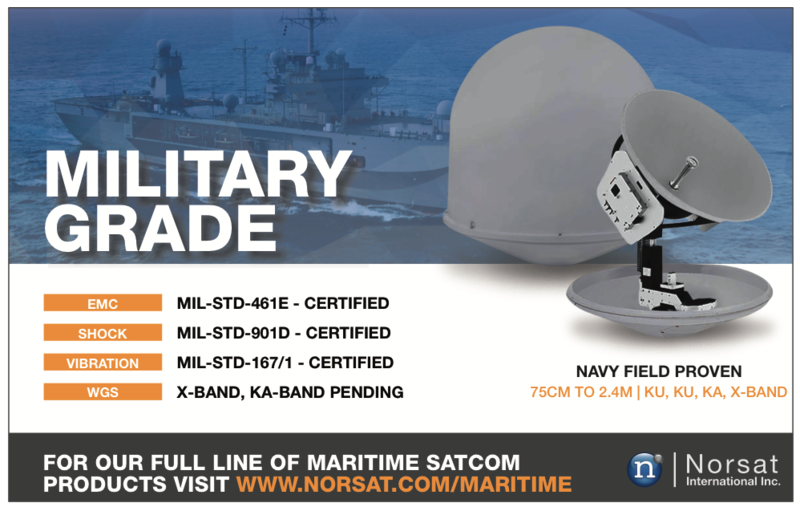 “Border Security Networks over Satellite,” Koen Willems, Soldier Mod, Spring/Summer 2015.